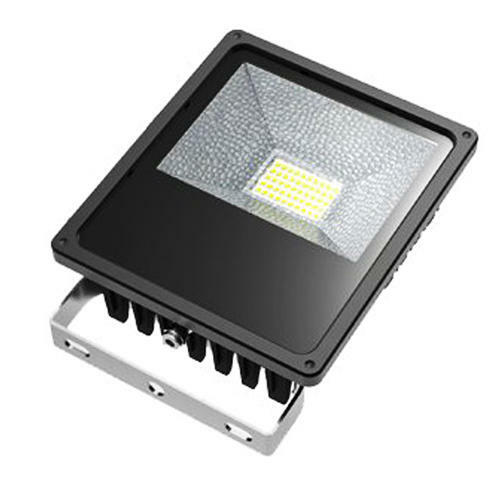 This Bree 10W PIR LED floodlight is 50% more energy saving than traditional fluorescent floods and has a low maintenance cost. 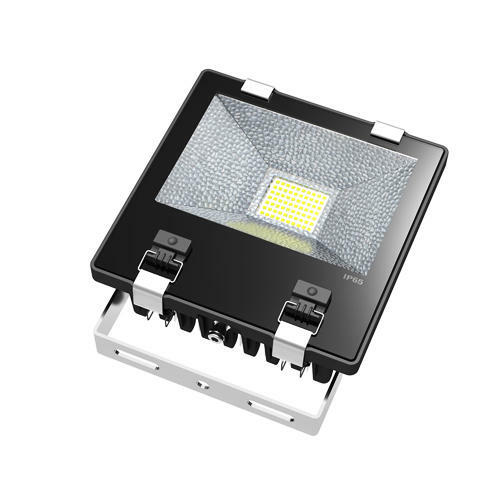 The LED floodlight features a reliable Epistar chipset and its built in PIR sensor means it's only on when it needs to be; saving energy and money, and efficiently using the long lifespan of 35,000 hours. The PIR sensor can be set so the flood comes on for between 5 seconds (+/-2 secs) and 5 minutes (+/- 1 min) and has a sensor detection range of 8-12m (<22oC), and 180 degrees. 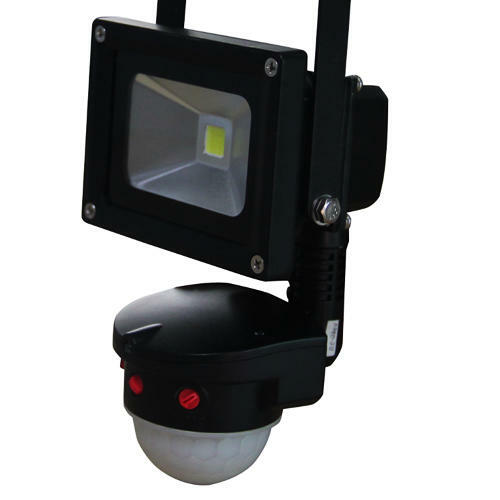 This LED floodlight has a solid cast aluminium construction and is lead and mercury free, making it better for the environment. 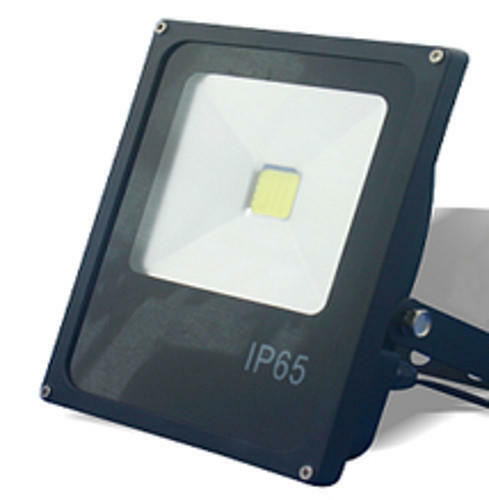 The IP rating of 65 means that it is waterproof and suitable for outdoor use as well as indoor.